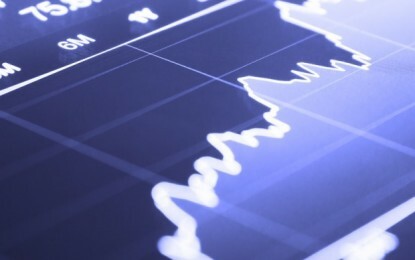 Asian casino operator Melco Resorts and Entertainment Ltd says the listing of one of its units on the Philippine Stock Exchange is not contributing to the group’s ability to raise funds in that market. The comments to GGRAsia were made after Melco Resorts and Entertainment (Philippines) Corp announced on Monday that its board had authorised its voluntary delisting from the Manila bourse. “MCO Philippines Investment Limited, an indirect wholly-owned subsidiary of Melco Resorts, viewed the listed status as an important tool allowing Melco Resorts Philippines to raise funds in the Philippines public market, in order to provide capital for expansion and other business plans,” said a spokesperson from Melco Resorts in an emailed reply to us. “However, MCO [Philippines Investment] believes that Melco Resorts Philippines’ listed status in recent years has not contributed to its ability to raise funds despite considerable efforts and expenses being incurred to maintain its listed status,” added the person. 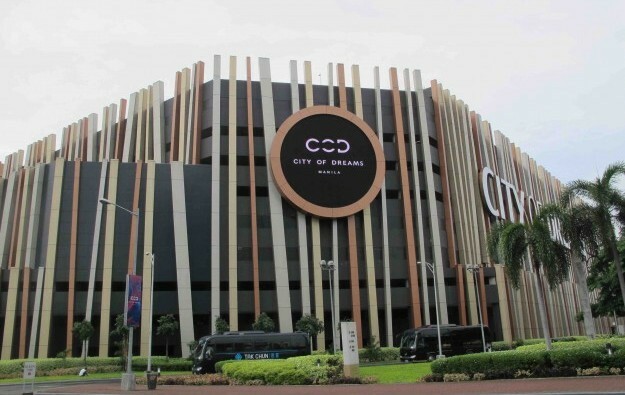 MCO Philippines Investments is the major investor in Melco Resorts Philippines, which operates the City of Dreams Manila casino resort (pictured). It was disclosed in Monday’s filing that MCO Philippines Investments intended to conduct a tender offer for just over 1.54 billion shares held by the public – representing approximately 27.23 percent of the outstanding capital stock of Melco Resorts Philippines – at a tender offer price of PHP7.25 per share, at an aggregate cost of nearly PHP11.19 billion (US$208.1 million) if fully executed. In a separate filing, the parent company said Melco Resorts Philippines “intends to proceed with the request for voluntary delisting regardless of the level of acceptances under the tender offer”. “The tender offer and voluntary delisting of Melco Resorts Philippines would also allow the bidder [MCO Philippines Investments] to consolidate its interests … to better support and facilitate Melco Resorts Philippines’ future business plans,” stated the parent. Brokerage Sanford C. Bernstein Ltd said in a Monday note that the plan to delist shares of Melco Resorts Philippines “should be viewed favourably” as it might reduce some of the complexity in the business structure of the group. The move would help “eliminating a publicly-traded affiliate with limited liquidity and allow Melco Resorts more flexibility in further growing the Philippines business,” said the Sanford Bernstein team. Information on the tender offer would be filed with the country’s Securities and Exchange Commission “on or around” September 17, stated Monday’s filing from Melco Resorts Philippines.